Why it matters: History is an important form of storytelling that reveals how we got to this point, where we came from and how to avoid repeating past mistakes. The history of the Internet is no different. Long before blogs and social media made it trivially easy to shout from the rooftops, having an opinion online meant creating your own website. Most of the web hosting services that helped give early Internet users a voice have disappeared and next year, we’ll be adding another to the list. Yahoo Japan recently announced plans to close GeoCities in March 2019. The web hosting service has essentially been on life support since 2009 when Yahoo pulled the plug in other parts of the world. Yahoo Japan said the effort to continue to maintain an “enormous” number of homepages from the beginning of the Internet is no longer financially or technologically feasible. 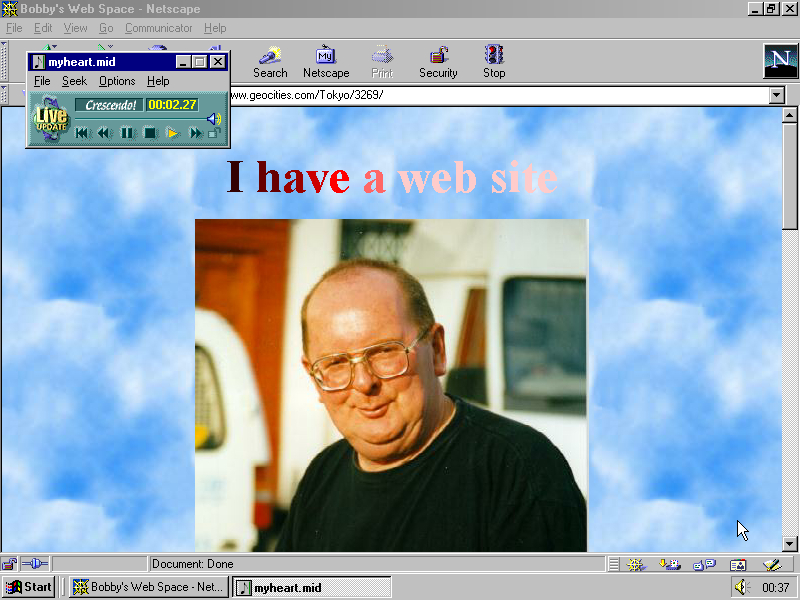 It’s been an eternity since a GeoCities website was relevant but that doesn’t make them any less important when telling the history of the Internet. What some may consider little more than web junk, others view as a time capsule loaded with nostalgic bits of information about early web design and storytelling in addition to the actual knowledge the pages exhibit. Fortunately, platforms like the Internet Archive and The Deleted City exist to ensure that access to the early relics of the Internet aren’t lost forever.